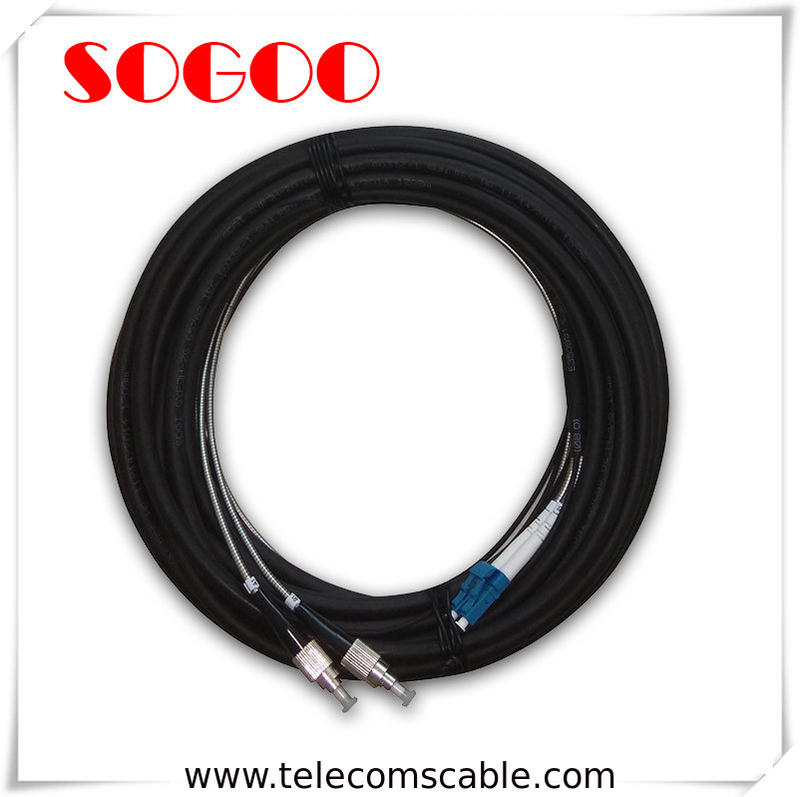 PDLC Waterproof fiber optic patch cord is standard size for Duplex LC Connectors, and he outer housing with metal protective device. The connecting is safe and reliable. Also have the functions of waterproof, dustpoof. 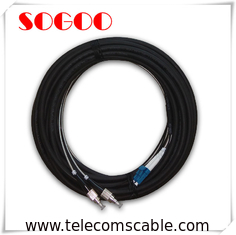 This patch cords widely used in FTTA, Base station, and the outdoor waterpoof. 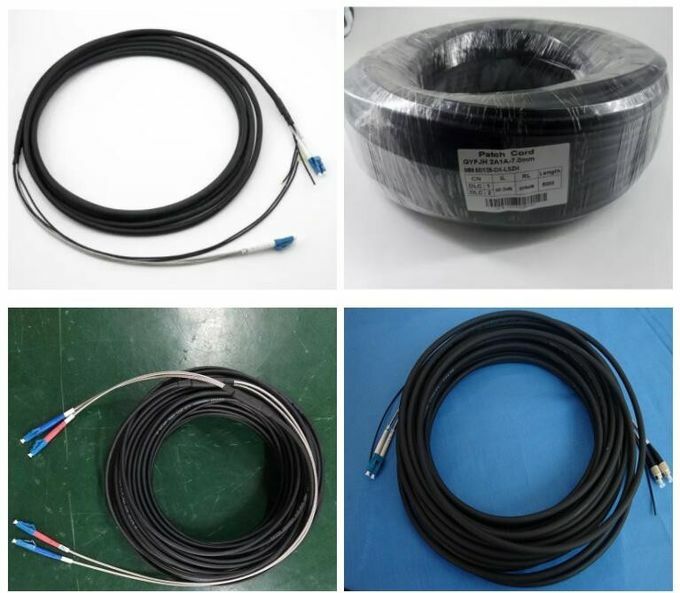 Look forward to your inquiry on Optical cable assembly, DLC/DLC, GYFJH, 2Core. Outdoor Protected Branch Cable.